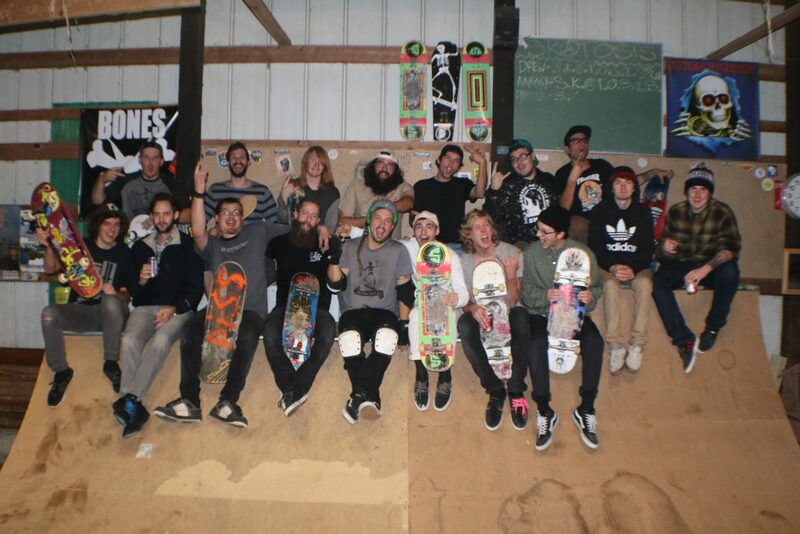 01:43 Drew’s 45th birth skate session with the Barn Burner Crew! 28:00 Leticia Bufoni doesn’t look hurt at all! 29:44 age limitations for Olympics?